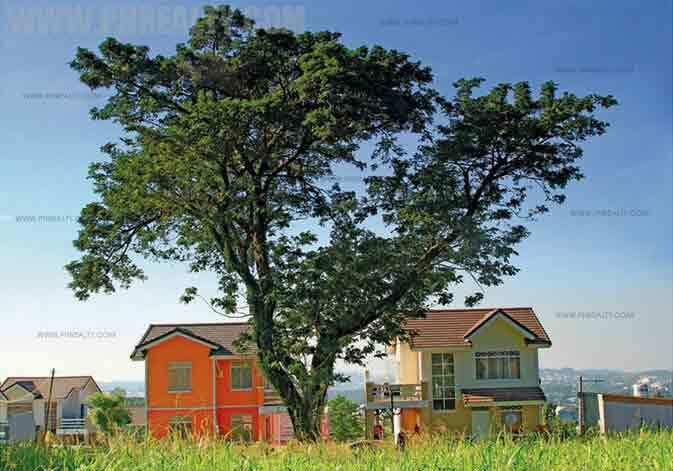 A 10-hectare neighborhood at San Isidro, Antipolo City. 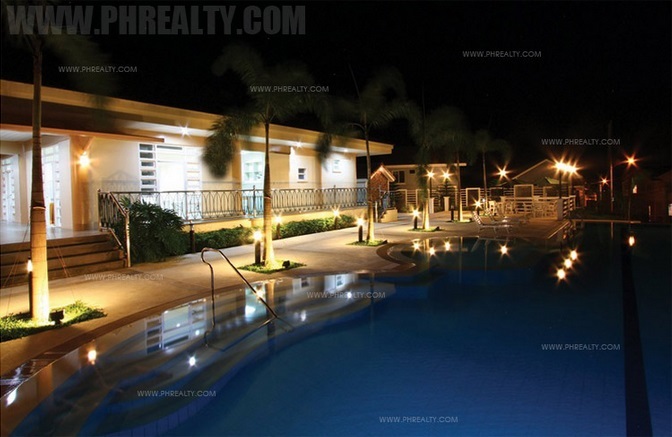 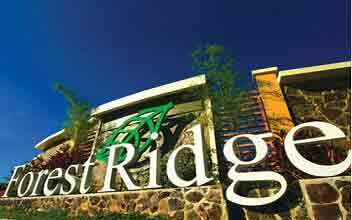 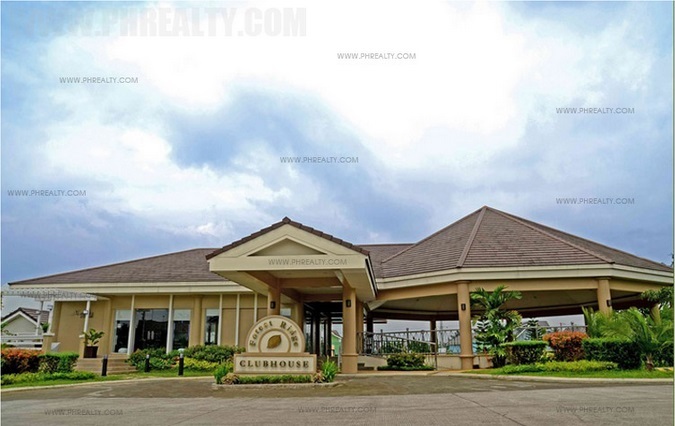 The property is enveloped with lush greenery and offers a commanding view of the city, despite being only 45 minutes away from Manila. 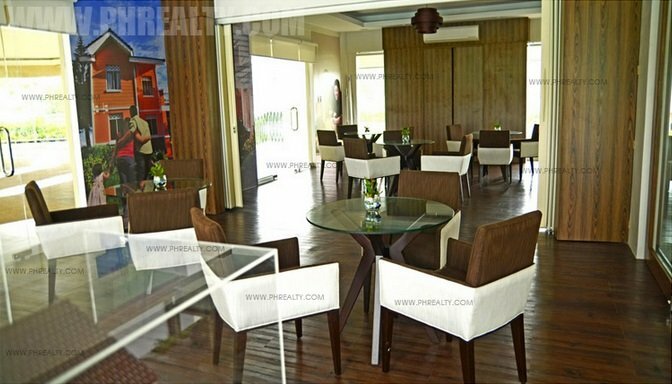 The project carries a Tropicalized American Country theme, offering houses that evoke a feeling of family and belongingness. 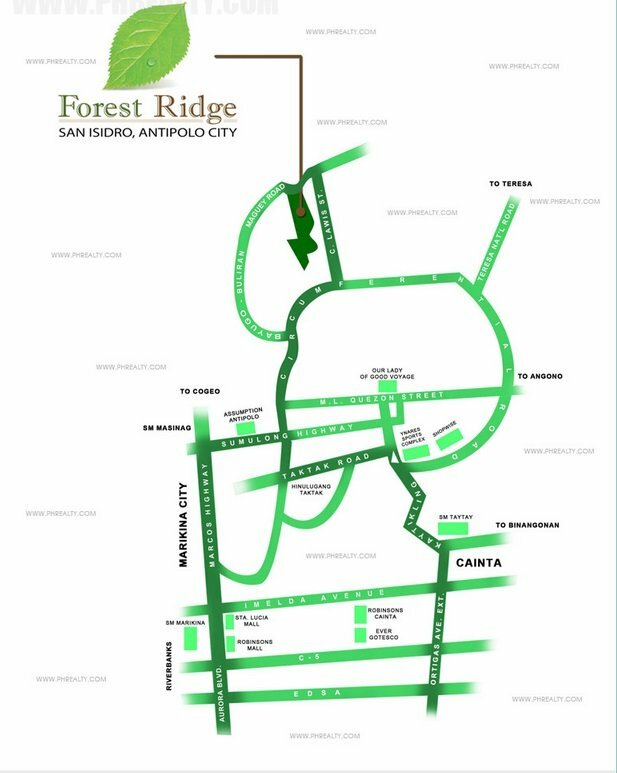 Masterplanned by one of the country's most trusted property developers; Northpine Land, Inc., Forest Ridge gives you a spectacular view of the cityscapes while working remotely. 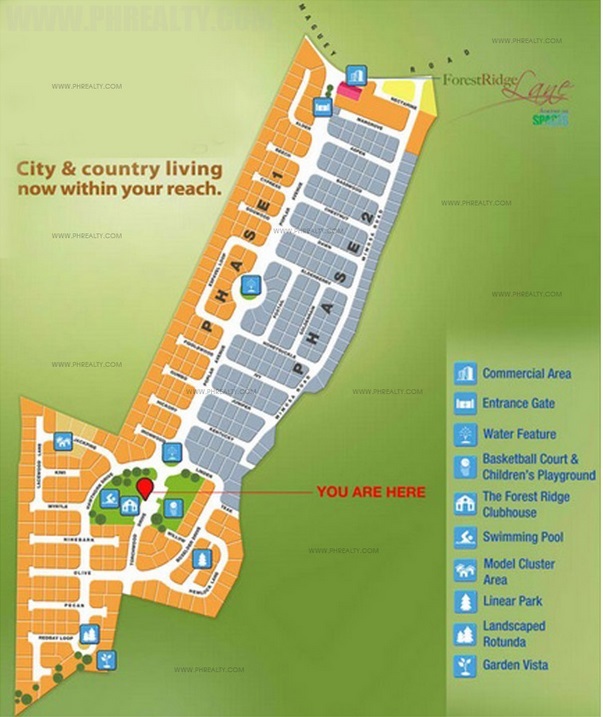 Savor the crisp cool air as you and your family start the day or simply while the hours away chatting online with your best friend with any of our 10 model units.